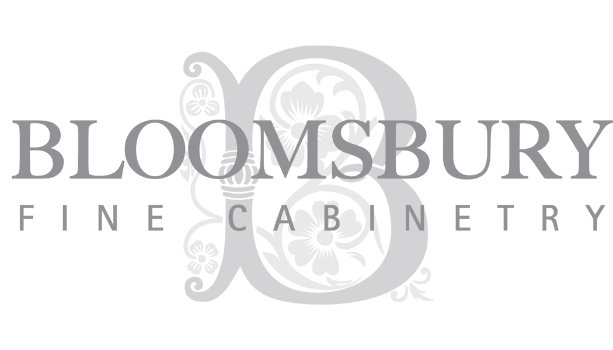 ABOUT US - Bloomsbury Fine Cabinetry Inc.
Bloomsbury Kitchens and Fine Cabinetry – we are very proud to carry on the English Tradition of luxury Handmade Craftsmanship offering our clients a truly Bespoke experience. We are honored to be recognized as one of the last remaining boutique companies practicing the true art of Custom Kitchen Cabinetmaking. Clients come to us from all over the greater Toronto area and beyond because they want a Custom Kitchen with look and quality that our company has to offer. Many have told us they instinctively connect with our design philosophy and are able to realize the vision for their home after a visit to our Kitchen Design showroom. After meeting with our team of Kitchen Designers and seeing the level of detail that goes into our Custom Kitchen Cabinetry and the quality of our kitchen designs, our clients look forward to embarking on a creative experience. The success of each client’s Custom Cabinetry Design is achieved through the united efforts of our team and the refined process that we have developed over the years here at the Bloomsbury Workshop. Our Team of skilled Designers and Craftsmen, committed to the fine art of English-style cabinetry, is our greatest asset, and the key to successfully creating truly custom cabinetry for Kitchens and every room on the home of the most exceptional quality and timeless design. At Bloomsbury Kitchens and Fine Cabinetry, we offer our clients the best of all worlds by taking great care in designing, building and installing the custom kitchen cabinetry we make, in our own quality controlled workshop. * Note: For Projects outside the above-listed areas, please contact us for a quote - We Ship Internationally too!